Roll-out ready lawn, instant lawn, ready-made lawn, it may have different names, but it all means the same thing: convenience. 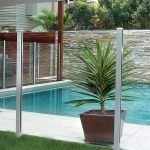 Landscaping Sydney advise that whether your current garden is worse for wear, or you’re creating a whole new landscaping plan, this product can provide no end of satisfaction. Find out below why instant lawn options could be perfect for you. You might think that next to growing grass from seed, ready lawn is expensive. 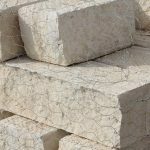 However, what if you compared it to other landscaping materials you may have used instead? Concrete, paving stones, plants, and synthetic turf are often far more expensive to buy than instant lawn. Adding more lawn to your landscaping plan, as opposed to more plants, can end up being the more affordable option in the scheme of things. Growing grass can be quite an arduous process. You have to tend to it regularly, including stopping birds and wildlife from making off with the delicious seeds. At the end of the growing process, you’re not always guaranteed a perfect lawn either. Many things can stop it growing to its full potential. With a ready lawn, what you see is what you get, and there’s no growing involved. You might be thinking that any grass is eco-friendly, but instant lawn can be more so. It helps to control erosion, catches dust and filters water, and supplies oxygen too. If your landscaping plans included a lot of concrete, then you might like to reconsider. 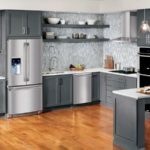 Many homeowners are careful to renovate within the confines of their ROI – or return on investment. The last thing you want to do is look at landscaping options that cost a fortune but don’t fit within your ROI goals. An expert landscaper can help you come up with some grand ideas, and you can also look at instant lawn. Vibrant, green backyards are a game changer for many prospective purchasers. Imagine your children trying to play rugby on a concrete patio area? It’s almost impossible – not to mention dangerous. When you start looking at your landscaping options, consider where your children will play. You could wait months for grass to grow, or you can look at instant lawn so they can enjoy it right away. 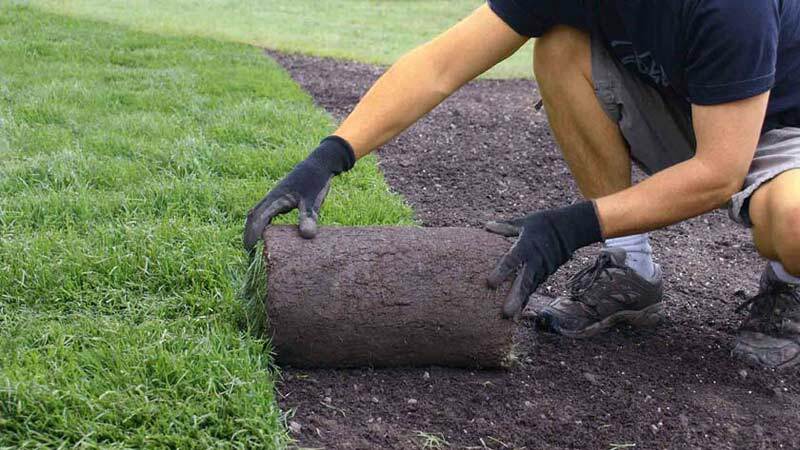 Roll-out ready lawn is not something everyone will consider for their landscaping plans. However, if you don’t want to tend to new grass or wait for it to look perfect, then instant lawns could be right for you. Talk to your local landscaping expert for tips and tricks on what they recommend for your property. 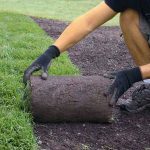 They may be able to formulate the perfect landscaping plan for your needs.